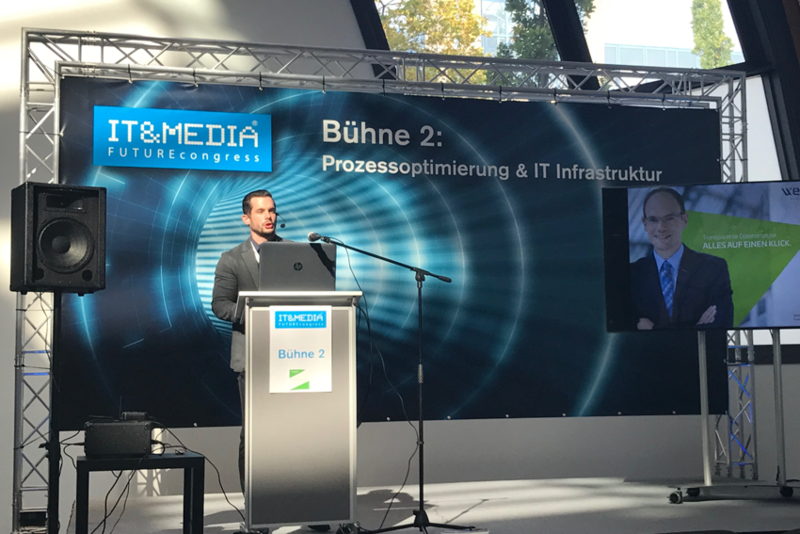 Under the motto “Everything will be Digital – Business 4.0” more than 1,500 visitors attended the second IT&MEDIA FUTUREcongress on 21.09.2017. Across 4 stages, more than 35 speakers presented the latest trends and solutions for digitization in medium-sized businesses. 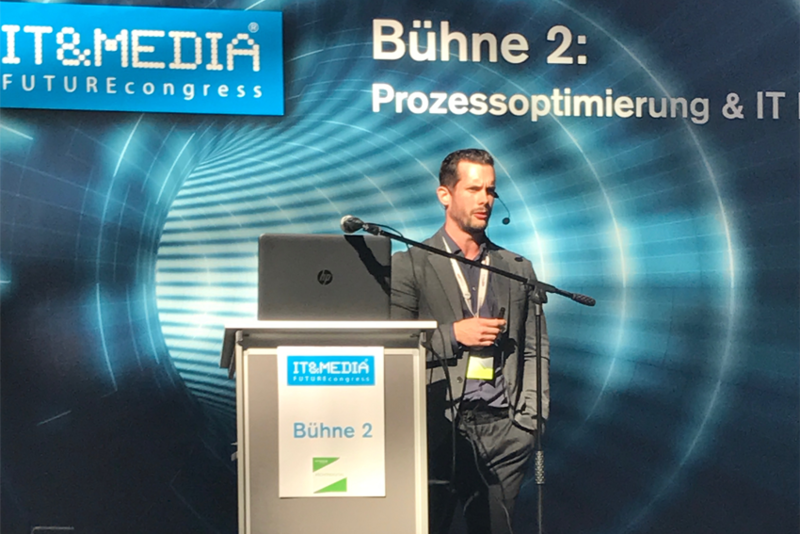 Around 100 exhibitors showed how digitalization can be implemented easily and cost-effectively in a company with partners from the region. 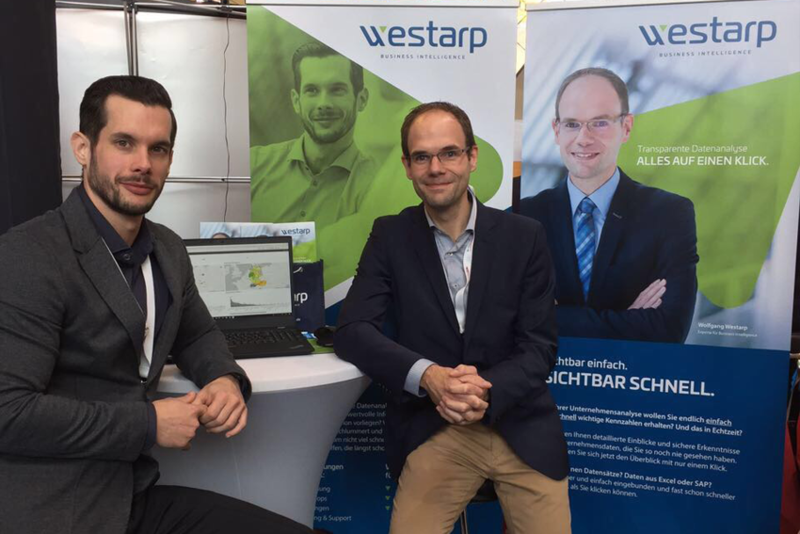 Westarp Business Intelligence was also among the exhibitors and contributed to the stage program with a keynote speech on the topic “Data – People – Technology | Data Analysis in Departments”.